A 3-year-old child who went down for a nap at her day care on Long Island never woke up. Pei-Sze Cheng has more on the investigation into the girl's death. 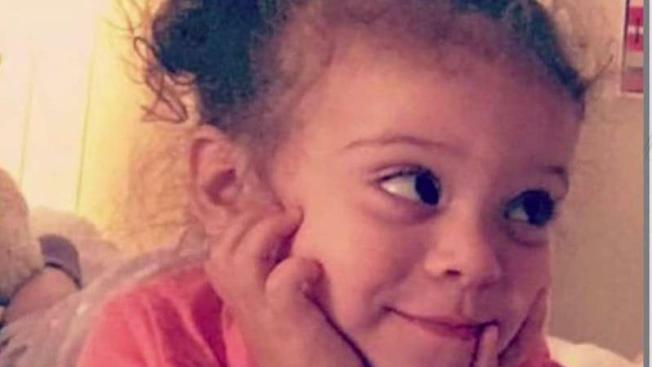 A 3-year-old girl has died after she went down for a nap at a Long Island day care and never woke up, police say. Isabella Hagenlocher was put down for a nap at the Grace Lutheran School day care in Malverne on Friday, and after an hour, when workers tried to wake her up, the girl was not responsive, according to the church pastor. The school nurse attempted CPR as 911 was called. Emergency responders arrived and intubated the girl, then rushed her to NYU Winthrop in Mineola. According to family, the girl was brain-dead and on life support. She died Monday morning. A relative told News 4 the death is still a mystery because Isabella did not have any known medical issues. Parents picking up children at the day care Monday said the principal told them to pray for Isabella. "My heart goes out to them," said parent Anthony Mastrande. "This is horrible." Grace Luthern day care was not licensed by the state Office of Children and Family Services because, according to a department spokeswoman, state law does not require that kindergartens, pre-kindergartens, nursery schools for children aged three years or older, or after-school programs operated by public school districts or private schools or academies be licensed by OCFS.